Looking for an opportunity to make a difference? 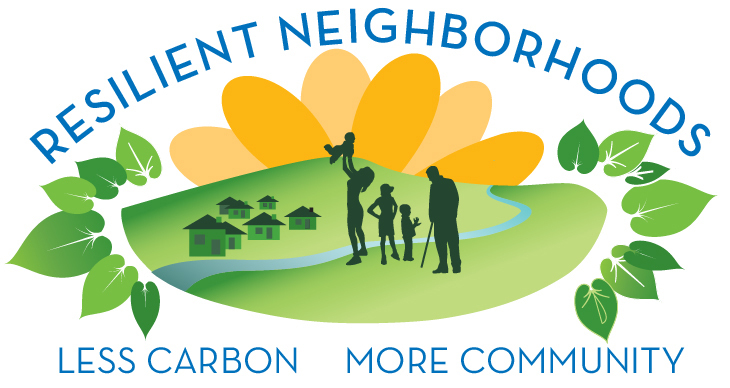 Join Resilient Neighborhoods to learn about climate change and take actions to reduce your carbon footprint. During this 5-session course you will calculate your carbon footprint and take steps to reduce it, like trimming energy and waste, conserving water and making smarter transportation choices. You will learn how to save money, prepare for emergencies, and take steps to build a stronger and safer community. This FREE class starts at the San Rafael Community Center on May 25th. To sign up use class code #26715.